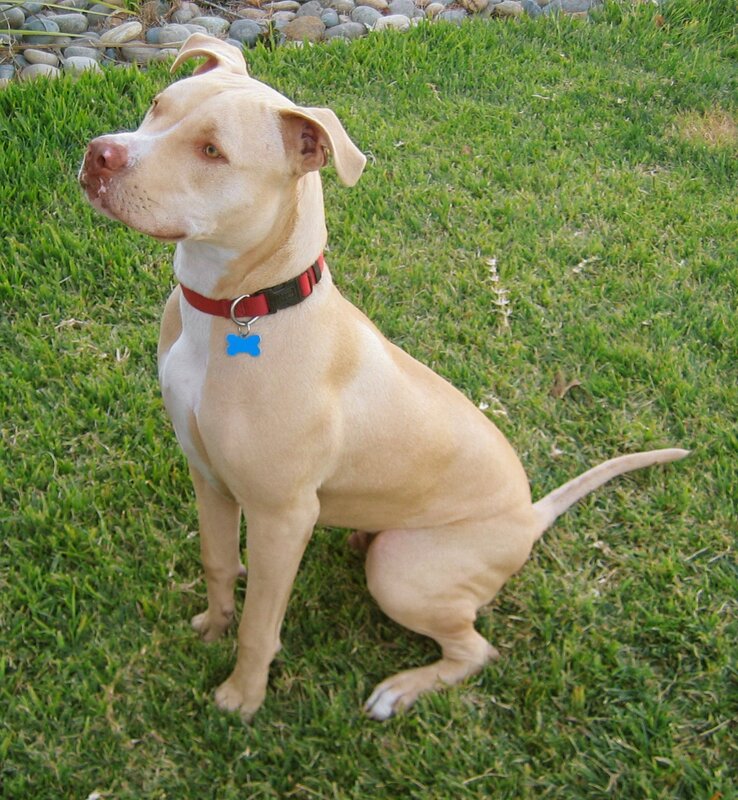 Any dog known to be bred for fighting, or having the appearance of having been bred for fighting. The problem of course, apart from the idea of breed specific legislation itself, is that addition of breeds to this list is at the sole option of the Secretary of State. There doesn’t need to be any parliamentary debate or vote. New breeds can be added at any time. Thus the Act removes any idea of democratic representation of the views of the many involved parties. A Home Secretary chasing votes in a General Election might therefore feel the need to add to the list of banned breeds to curry favour with a media that seems determined to fuel a moral panic about the issue. Thus he can be seen as a man of action, while potentially tens of millions of dogs could be heading for destruction. Definitely not the kind of legislation I want to see in a democratic country. The Act was later amended again in 1997 to allow judges some leeway in interpreting the law and to clarify and expand some of the sections of the 1991 Act. Under the original 1991 Act a judge had no option but to order the destruction of a dog if there were grounds to do so. This kind of straightjacket legislation does not go down well with the judiciary. Hence in 1997 the Dangerous Dogs (Amendment) Act 1997 (its official title) was brought into law. The amendment mainly centres on dog destruction orders. A major feature of this amendment was that it handed some power of interpretation back to the judiciary. While this may be an improvement in one area, it does not address the weaknesses in the act as a whole. A better idea would have been to repeal the original act and construct a better law, not based upon breed specific legislation, but rather based upon actions of dogs and owners. Had this new law been formed with due consultation of dog behaviourist experts, veterinary surgeons and other interested parties parliament would have been far better informed about the real issues surrounding dog attacks and the laws necessary to reduce them. If this process had occurred we might now have a sensible law that assists in the protection of the public and is easily enforceable instead of the continuing mess that is the current act. Under the current legislation your dog only has to appear to be of a given type. That is to say, if your dog looks like a pitbull it may be liable to be destroyed under the Dangerous Dogs Act. It doesn’t matter if you have papers from the breeder to show the dog’s heritage. The law is based upon appearance as determined by a court. If your dog looks like a dangerous dog breed, then you may have to go to court to avoid having it taken from you and destroyed. Although a dog may receive exemption from destruction by a court, it is not possible for an owner to apply for this exemption. Owners are placed in the unenviable position of having to wait and see if they will arrive in court as the accused, rather than being able to deal with the situation in a sensible and proactive manner. What is needed is the repeal of the Dangerous Dogs Act 1991, along with the 1997 amendment and the introduction of a realistic and sensible law that will protect the public from dog attacks and irresponsible owners. This law should be based upon deed and not breed and should be only be formulated after true consultation with the necessary experts in animal behaviour. The British people need to vote for a government that passes laws in the best interests of the population as a whole and not for a government whose agenda is driven by media whipped up hysteria over “dangerous dogs”. Responsible dog owners need to unite and avoid any more breeds being added to the register of dangerous breeds. If we do not then we will most likely see Staffordshire Bull Terriers, Rottweillers, Doberman Pinschers, German Shepherds and most other large breed dogs eventually being classed as dangerous dogs and outlawed in this country. The thugs can easily move their activities to another breed of dog and trash its reputation with the assistance of poor journalism. Can you so easily replace a beloved pet that has done no wrong?